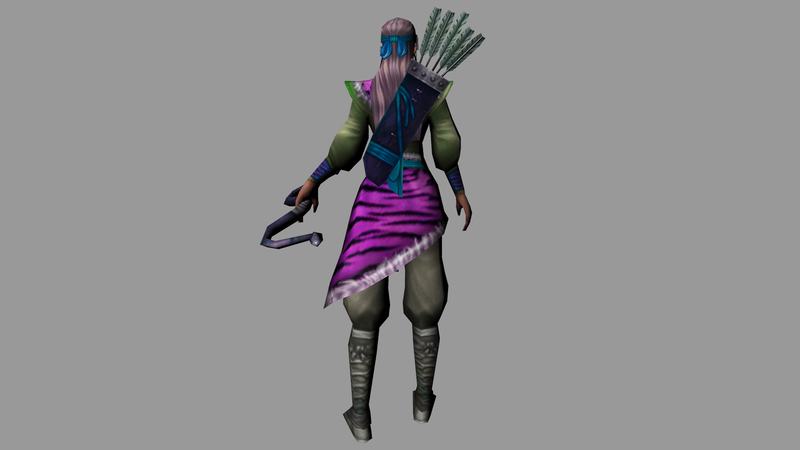 This pack contains a rigged character with eye-appealing texture, interesting materials and awesome, realistic animations. 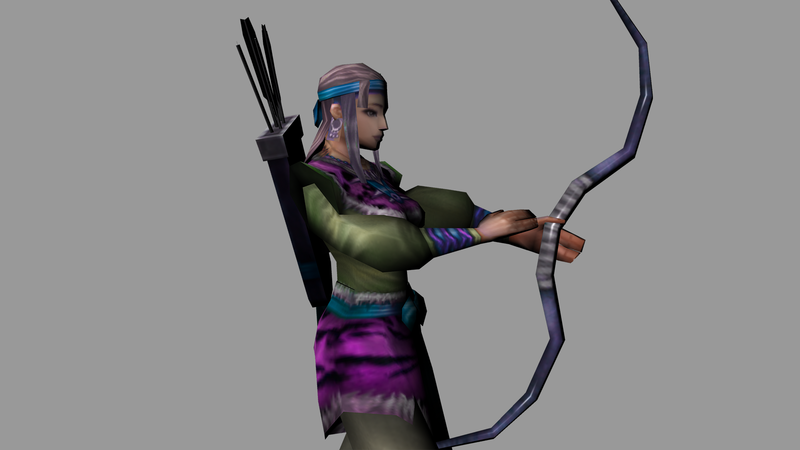 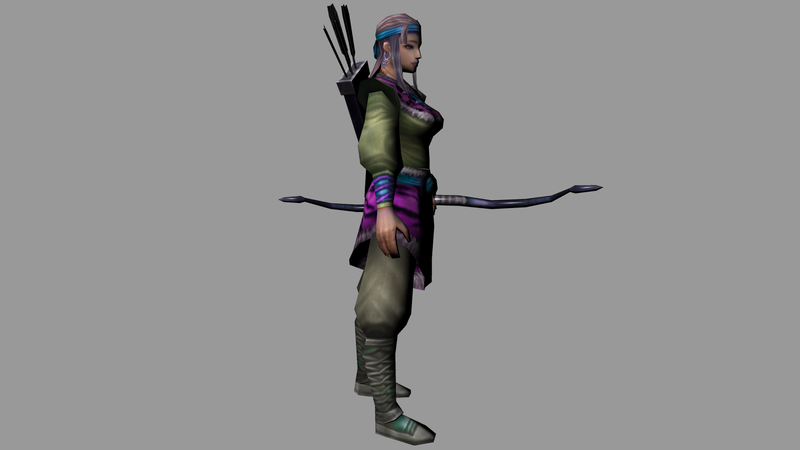 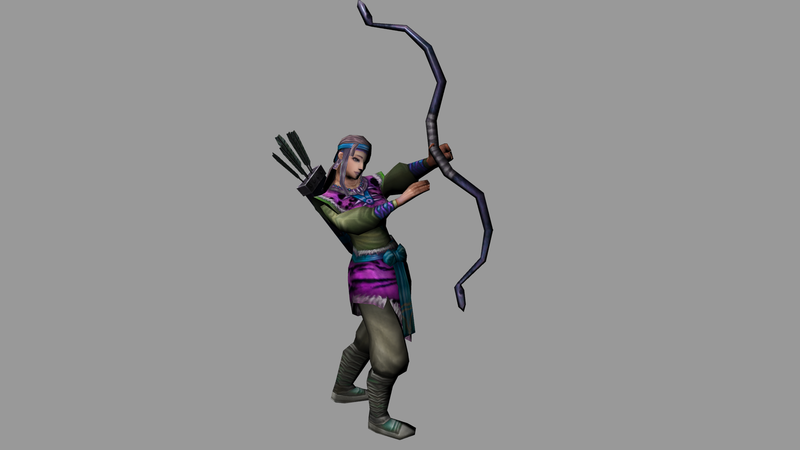 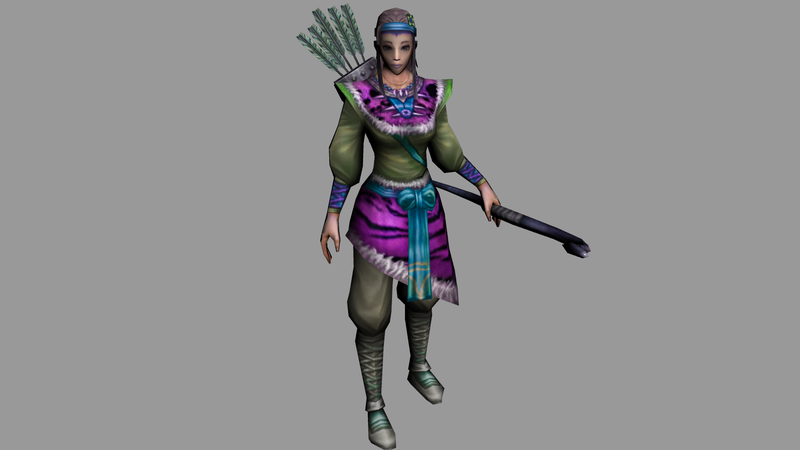 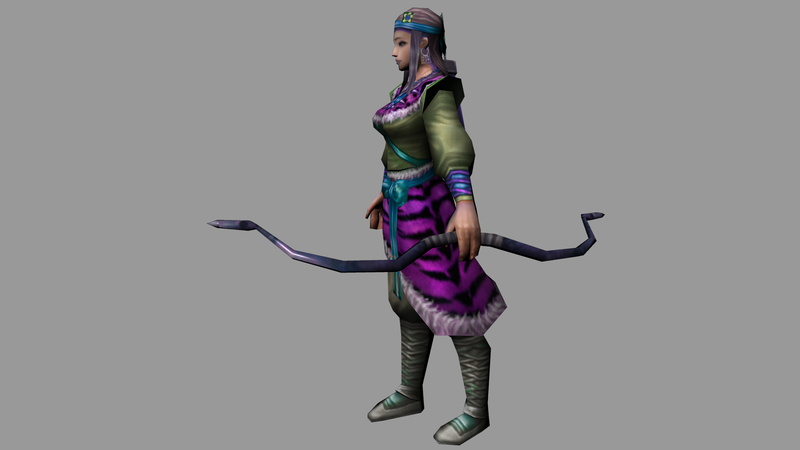 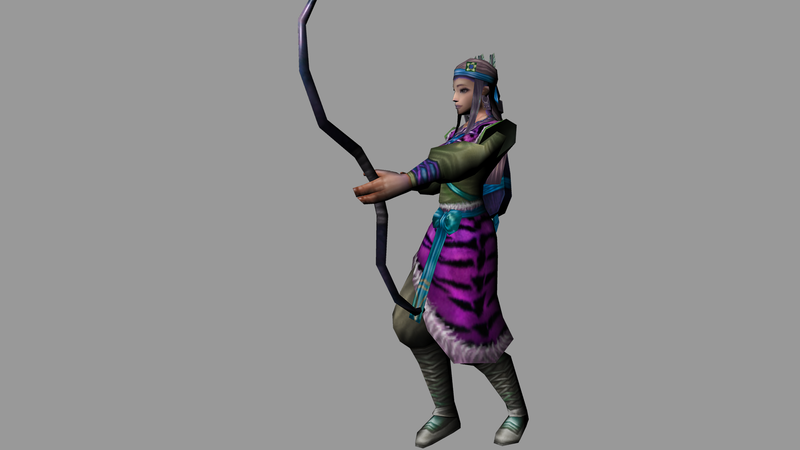 This is a skillful Girl Hunter and she is a stunning 3D character ready to use. 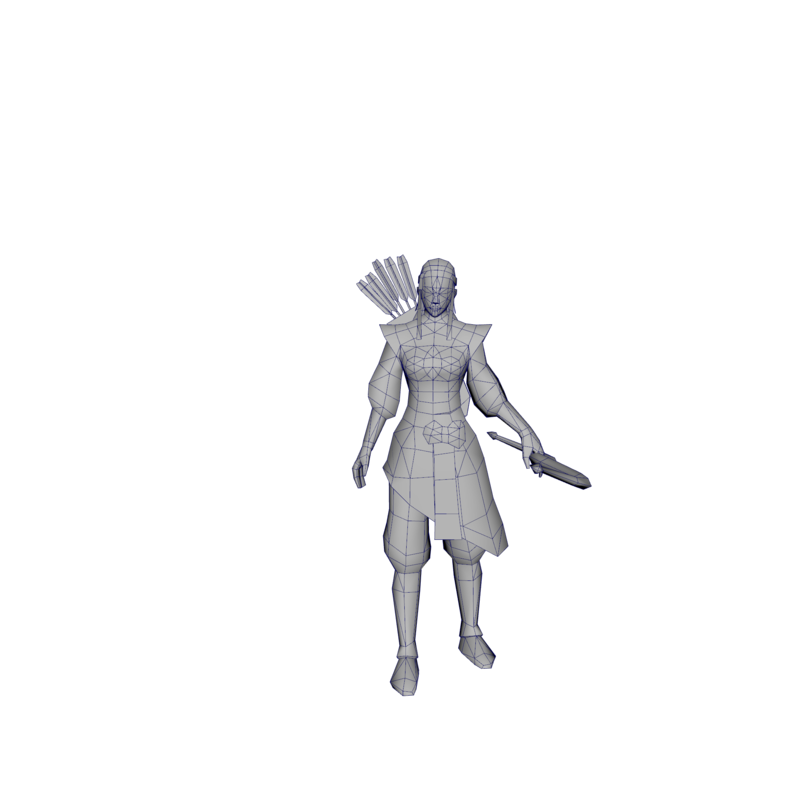 It is rigged and fully animated. 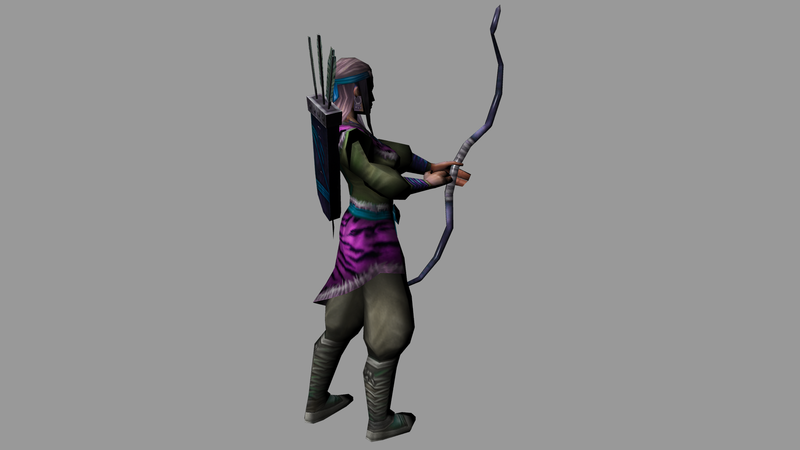 The main scene contains animations for: Iddle, Attack, Attack2, Attack3, GetHit, Death, Running, Walking, Jumping.